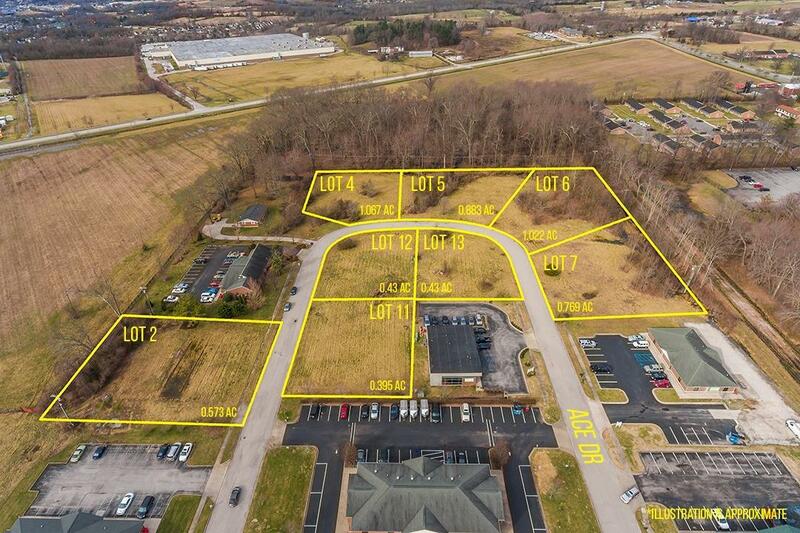 Great opportunity to build your very own commercial building on this level, conveniently located lot! 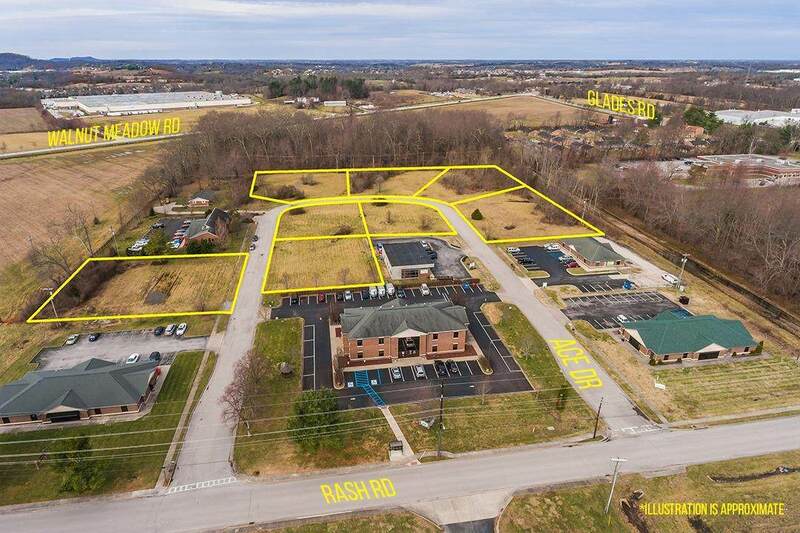 Currently zoned commercial with no restrictions (buyer to verify). Many businesses have already taken advantage of this location and all that being here has to offer! Listing provided courtesy of Bradley Warford of Realty World Adams & Associates. Listing information © 2019 LBAR Multiple Listing Service. All rights reserved.